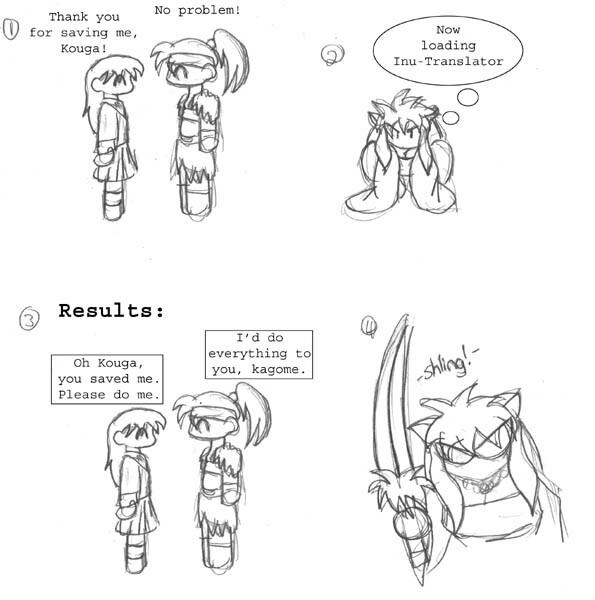 Home » Snake_Eyes » Pictures » Crappy Inu Yasha Comic #2! funneist comic i've seen while i've been here!!!! XD I laugh, no matter what you say.